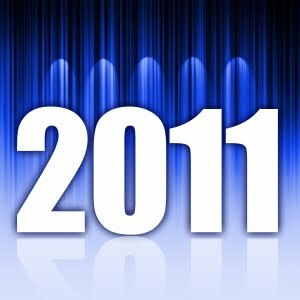 At the end of my last post, I asked about writing goals for 2011. The same question was posed to me by freelance writer Kristine Meldrum Denholm, who blogs at Writing Stories of life: one writer’s odyssey. To read my answer and the writing goals of five other writers, check out her terrific post, What We Want: 6 Goals Writers Have for 2011. Feel free to share your writing goals, too, and I wish you Happy Writing this year and beyond!